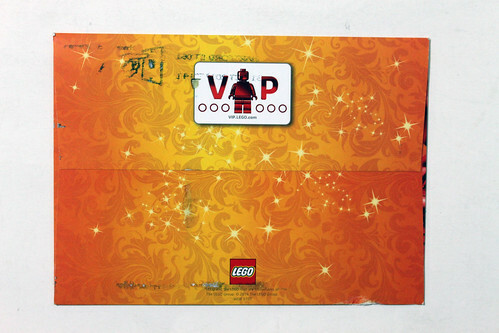 The invitations for the LEGO Store Exclusive Holiday 2014 VIP Shopping Event have started to be sent out to eligible LEGO VIP members. 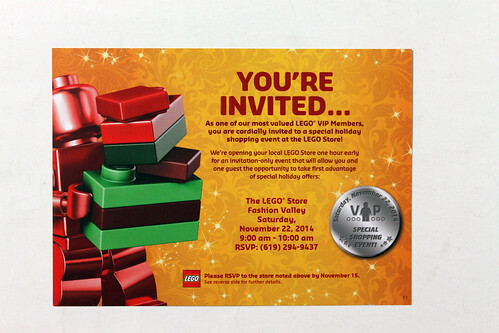 The invitation-only VIP shopping event will be held on November 22nd at 9:00am and it allows guests to take advantage of some special holiday offers ahead of Black/”Brick” Friday weekend. 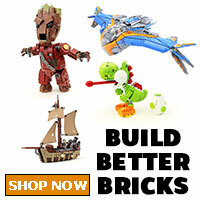 Last year, there were some freebies including free Holiday Pick-A-Brick box, a poster, and a bracelet. 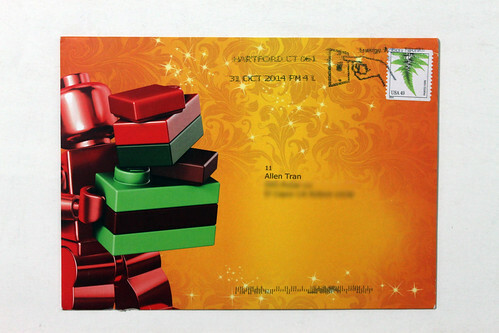 There were also peel-off cards to reveal a special offer during the event such as a free set, keychain, or a shopping spree. 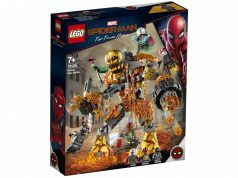 I can’t confirm if LEGO will be doing the same thing for this year or not. 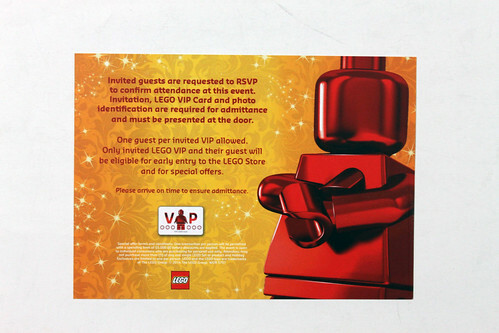 From what I’ve heard, the LEGO VIP members who have spent a certain amount during a period of time were invited in the shopping event. 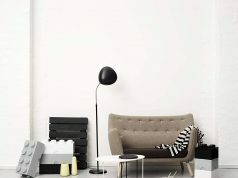 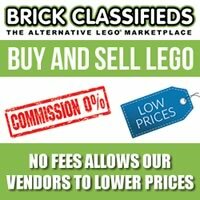 There are some restrictions to the event like a $5000 limit and no more than five of any single set may be purchased. 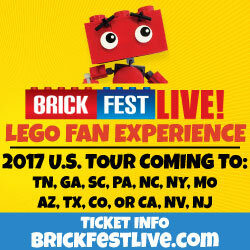 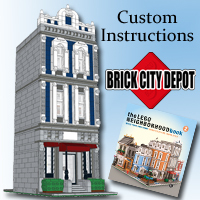 Did any of you guys get invited to the 2014 LEGO Shopping Event too? 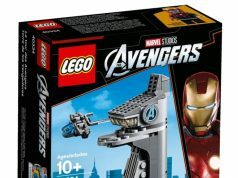 Previous articleAnother LEGO Collectible Minifigures Series 13 (71008) List?